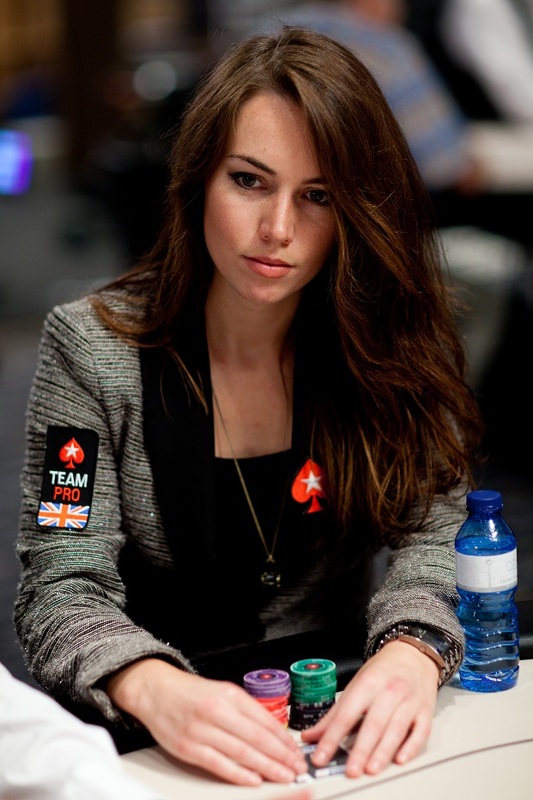 Let’s talk poker with the beautiful Liv Boeree. 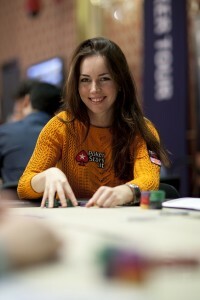 Both talented and beautiful, British Liv Boeree is without a doubt one of the most attractive characters in world poker. Very smart and experienced, she first gained success in 2010, for the EPT San Remo. Her broad accent is one of her trademarks already, as well as a penetrating look every time a big hand is being held. Her big green eyes pointing at her rivals is one of the keys of her ability to extract information. 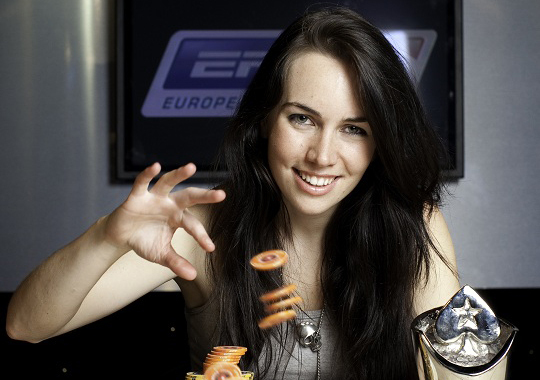 Team Pro PokerStars member, model, TV host, and majored in astrophysics at the University of Manchester, let’s talk poker with Liv Boeree. Liv, how does it feel to be a Team Pro PokerStars? What has changed in your life since you became one? It’s fantastic being on the team. It was always my goal to make it onto Team Pro since I started playing poker. The main difference between life before and after is the travelling I get to do, and the fun photoshoots and filming opportunities. For example, I just got to spend a week with some of my best team pro friends in Barcelona with no poker and no outside distractions as we were spending long days on set together. It was a great bonding experience and I have so much respect and love for them all! How much to time do you spend playing poker a day? What is your favorite kind of table? I don’t play every day. I mostly play MTTs on weekends or whenever there’s a good tournament series on such as WCOOP and SCOOP. I don’t tend to play many mixed games, just NLH. 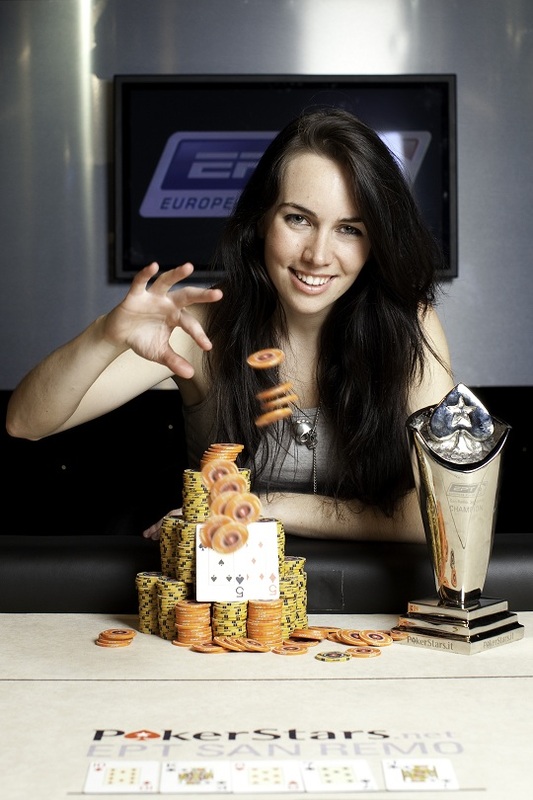 Who do you think that are the best online poker players? What are your goals for the future? It’s hard to say, but I do have a lot of respect for the cash game grinders. They are the highest level thinkers in the game in my opinion, and their understanding of the game and work ethic is something I aspire to. 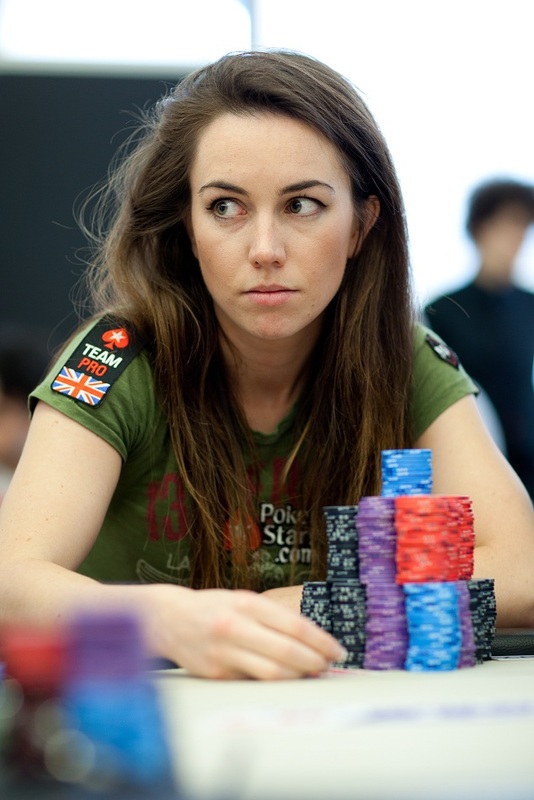 Which advice would you give to those who are just starting playing poker and making deposits? How important for your game do you think Poker Tracking Software is? I use tracking software HU display when playing, however I’m still a relative noob when it comes to knowing how to use it in post-game analysis. It’s something I really need to learn. However I do find the HU display pretty essential when grinding an MTT session. We still remember that EPT San Remo back in 2010. What do you remember about that amazing victory and what did it mean to you? Obviously the victory meant the world to me – it was definitely a huge turning point in my career and I still can’t believe it happened! I remember most of it although it was 3 years ago now so it’s not quite as fresh as it was. It’s important to remember our proudest moments and to remind ourselves of our achievements when we’re feeling down. Our site is called Let’s talk poker. So we better get started. We read an article you wrote about the importance of table position. How uncomfortable do you feel when you know you’ve got to play a big hand out of position? How different do you play when you’re in an upper position than your opponent and when you’re not? My comfort level depends entirely on the opponent and other factors such as stack depth etc. If the opponent I’ve got to play is skilled and aggressive then obviously it’s going to be a difficult situation, as it’s going to be hard to control the pot size but also hard to extract value if you hit the board well. That said, there are some players who are so predictable I’d still feel comfortable playing them out of position. How do you think your bluff edge has improved over the years? Whilst I’m more aware of what spots are good to take and which aren’t, it’s generally a bit harder for me to bluff in mid-lower stakes as people are aware who I am now. Beforehand, I was just a random girl and so I’d always get credit. Nowadays I’ve found people tend to look me up more. However it just depends on the situation, of course. You played against the best. In which tournament or table did you feel that the level was too high, and in spite of your professionalism and edge, you thought you were in trouble? A couple of times I’ve been at really horrible tables where every single player was an absolute beast. One such table was on day 1 of PCA a few years ago where we got a really bad starting table and we worked out that there were over $25 million winnings at our table combined. I’ve also had a couple of times in High Rollers where the tables were super tough. You just have to adjust accordingly. I actually enjoy the challenge immensely. Do you enjoy playing poker? Or has it become just a job for you? At what age would you like to retire? Yes I enjoy playing poker still. Admittedly it doesn’t have as much of my focus as it used to as I am working on a number of different projects, but I still love the game, the industry and all the fun adventures that come with it. I don’t think I’ll ever officially “retire” – that’s the beauty of the game, you can still play whenever you want to. Our site is based in Argentina. What do you know about our country and poker players? Sadly I’ve never been to Argentina but I’d love to! The only person from there I really know is Nacho Barbero. He’s a great person and a good friend of mine, so he’s created a good impression of your country to me. To end this interview, we know you like music, playing guitar, etc. What do you do when you’re not playing poker? Which are your hobbies? My hobbies are pretty wide ranging, from mountain climbing to singing to horseriding. I love anything to do with outdoors and adventure. I still play guitar but not as much as I used to, I’m not really sure why but I guess my passion for it waned a bit and went into other things. I’m also getting into acting and am focussing a lot of energy into my TV career into hopefully making interesting science and adventure TV shows. It is our desire to thank Liv Boeree for her willingness of participating in this interview and also thank for the collaboration of the Press Members of PokerStars.